We are very excited about this year for Kentucky Agate and other creative stone works. John Leeds, owner and operator of Leeds Jewelry, is a designer and promoter of Kentucky Agate and the beauty it can hold. 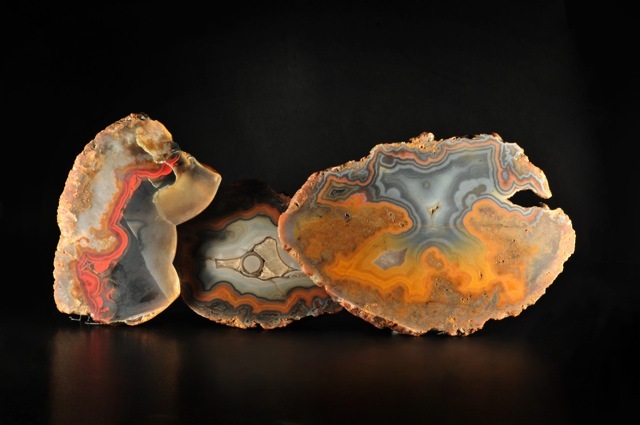 Kentucky Agate has a wide variety of colors and shapes, please take a minute and enjoy some of nature's natural splendor.